Include Software offers Asset, iCREWtek and Asset Client Portal: fully integrated landscaping business software with mobile capabilities for your crews in the field. iCREWtek and Asset Client Portal are companion products of Asset software. Both can be selected to be used by an Asset software user. Include Software serves over 250 green industry companies throughout North America. Our clients include landscape contractors, landscape maintenance companies, snow and ice management/removal businesses, interior plantscapers, nurseries, and lawn and garden centers. Asset is the green industry’s only software that brings every aspect of your landscaping business together in a single program. Asset was developed to enable landscape companies to share information and communication between sales, accounting, and operations. We researched a lot of software options in the industry and Asset was the only one that addressed all aspects of what we do, from proposals to sales to scheduling. Asset does it all. Our real-time app for your connected landscape crews. 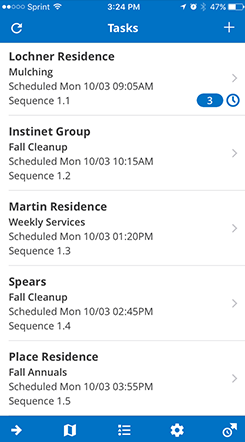 Scheduling, dispatch, and time and material tracking all in one easy-to-use app. iCREWtek field devices send their information automatically to Asset. Things are going great with iCREWtek. The production team has really embraced the move away from paper processing and on the admin side we are seeing the improved efficiency now. I would estimate that we're saving 80-90% of the time it used to take to process timesheets. 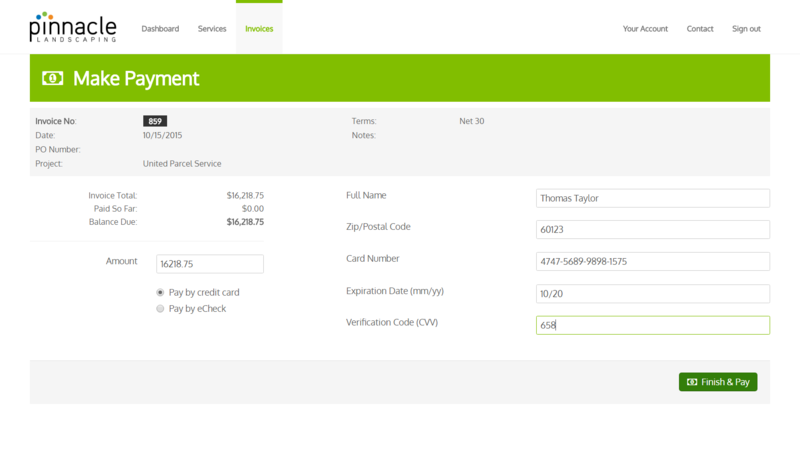 Our Asset Client Portal offers secure web access for client account access. Clients can pay invoices by credit card and e-check, request additional work, see recommended services, scheduled and completed work. iKPI helps your landscape company make smart decisions, company-wide. 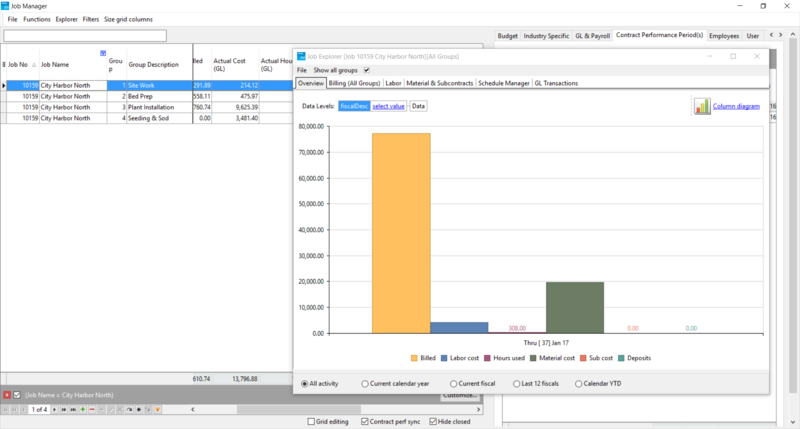 Your team can create custom dashboards with helpful charts and graphs to visualize and monitor sales, operations, financials, and more. 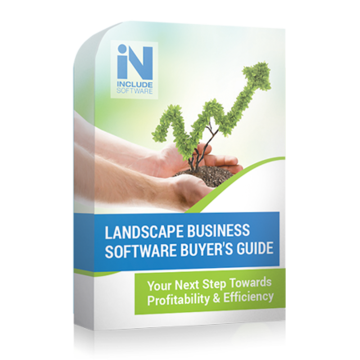 Trying to figure out which landscape business software is right for your company? There are a lot of options, and it can be tough to compare them side by side. At Include Software, we want you to make a great choice, so we've created this helpful guide to easily compare products and find the one that's the best fit for your business. Bottom line, this software is a product that we build our business with, that will not grow obsolete over time, and that we will never outgrow. We love it. It's been a great investment. We have added several team members in sales as well as office staff that have used other software products and they can't believe how easy it is for them to learn and use over what they use to struggle with.